GDC 2019's Inaugural Main Stage Presentation will feature Sean Murray and Siobhan Reddy to discuss the development of Dreams and No Man's Sky, respectively. 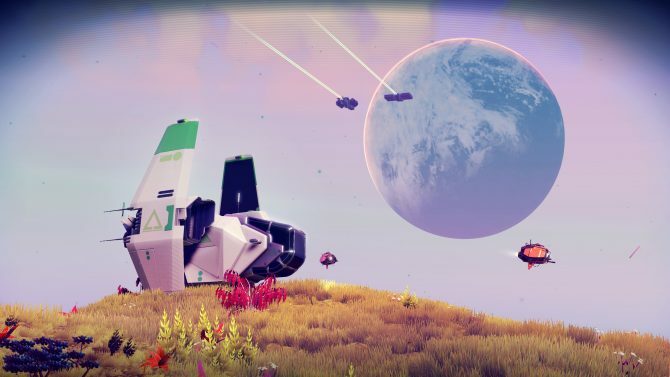 Hello Games Founder Sean Murray announces that there will be a hotfix available to combat No Man's Sky: Next's current file erasing bug. 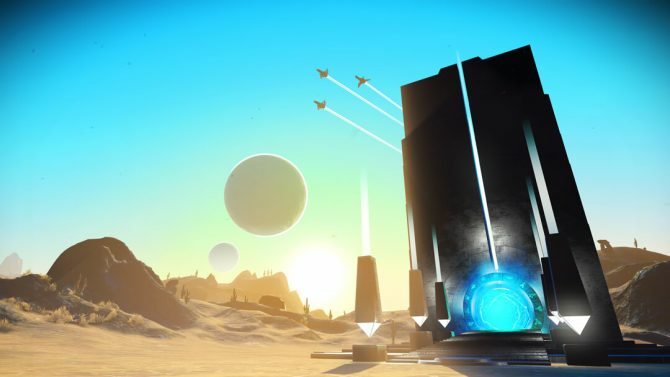 No Man's Sky has received its fifth patch since the release of Atlus Rises bringing about a slew of new changes and fixes based off community feedback. 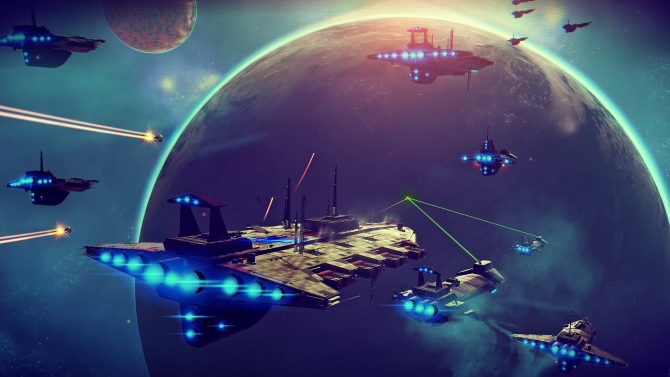 No Man's Sky has received a new patch following a huge update. 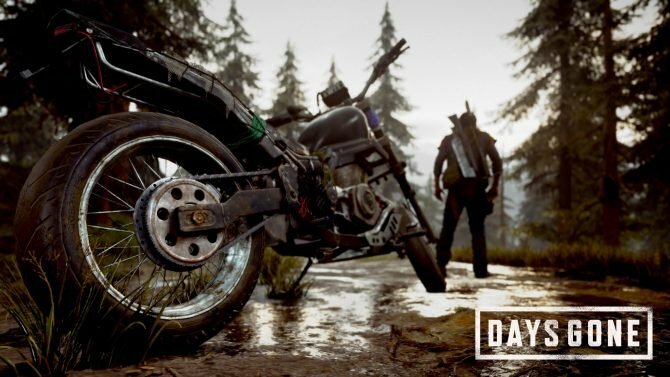 Former Sony Computer Entertainment Europe Strategic Content Director Shahid Kamal Ahmad was one of the men who saw with his own eyes the ins and outs of the development of Hello Games' No Man's Sky. 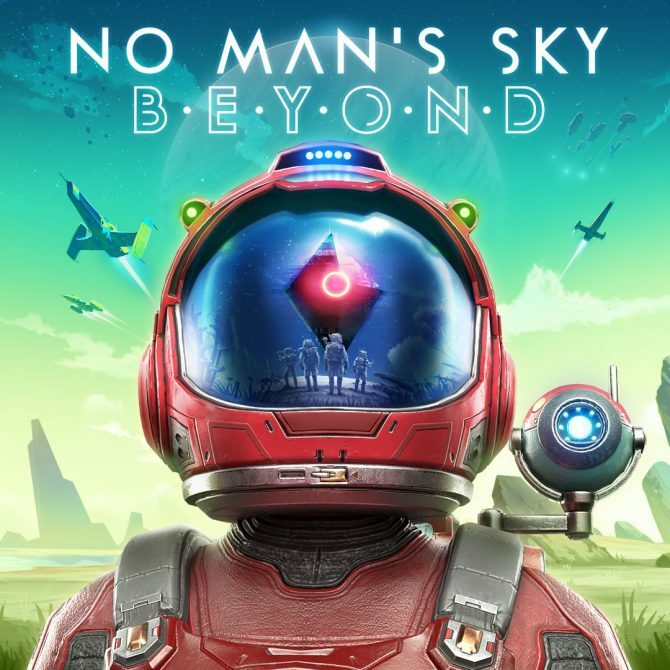 The newest patch for No Man's Sky has been released, patch 1.09. 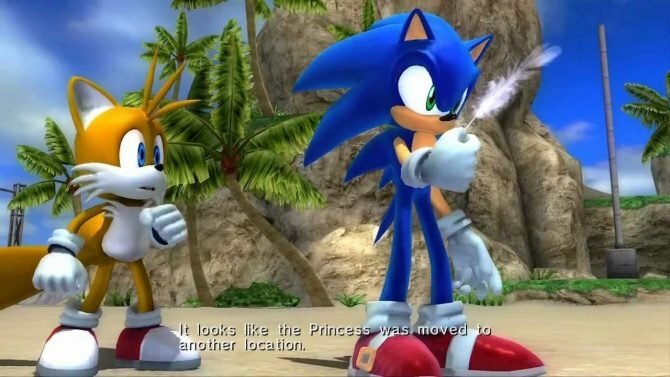 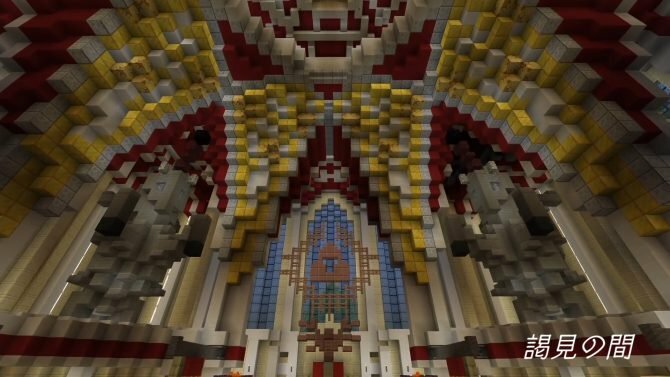 This update was released for PlayStation 4 and PC versions of the game and includes a large amount of fixes. 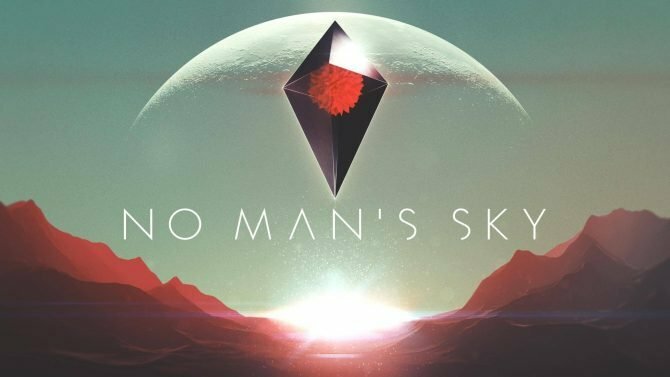 An upcoming patch for No Man's Sky is going to make PS4 and PC players "very happy," Hello Games founder Sean Murray revealed on Twitter. 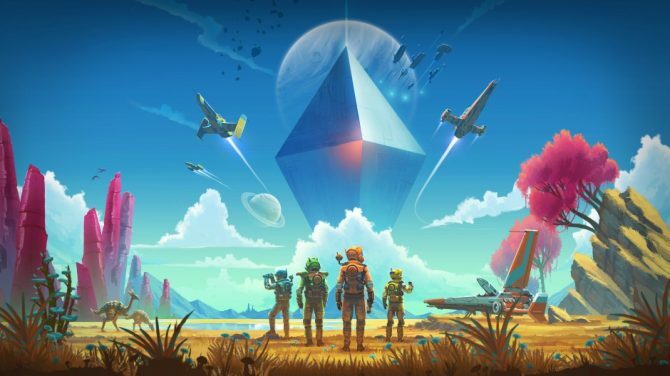 Today No Man's Sky Creative Director Sean Murray gave an update on the situation of the game, and it appears that the game has overtaken the predictions of the development team in terms of number of players. 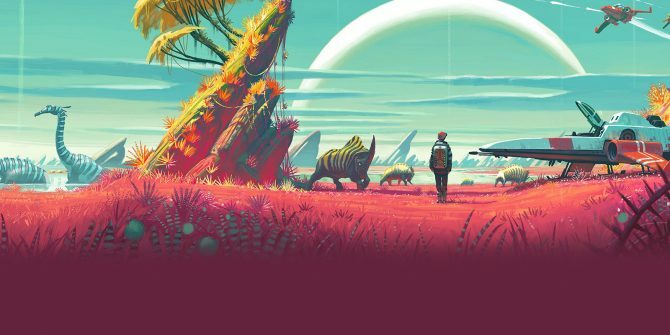 No Man's Sky creator Sean Murray wrote and included a very humbling message with every Australian review copy of the game. 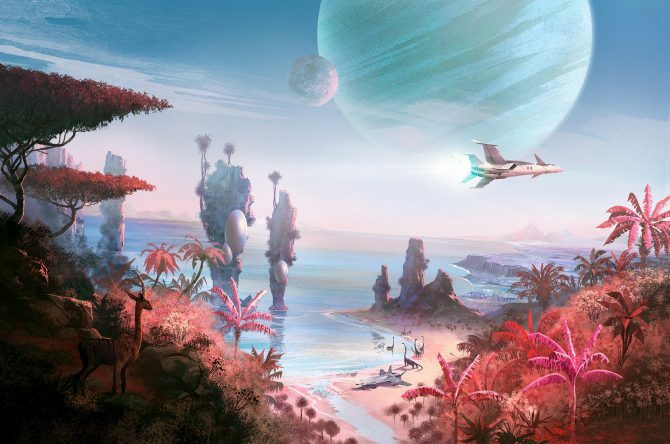 No Man's Sky releases tomorrow for PS4 and on August 12th for PC and Creative Director Sean Murray celebrated the launch's eve by answering quite a few questions on the game during an AMA on Reddit. 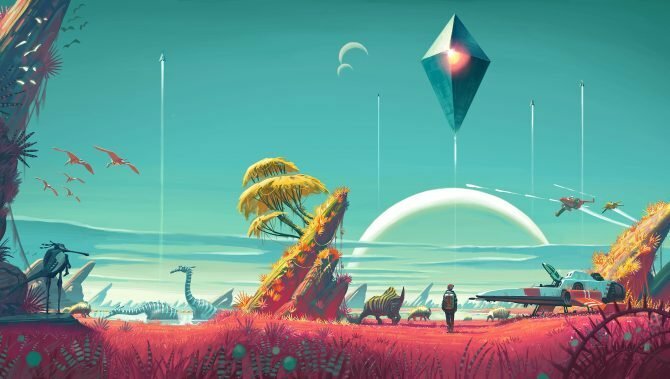 No Man's Sky Creative Director Sean Murray just put an end to the speculation on the PC release date for the game, which is now officially shifted to August 12th worldwide. 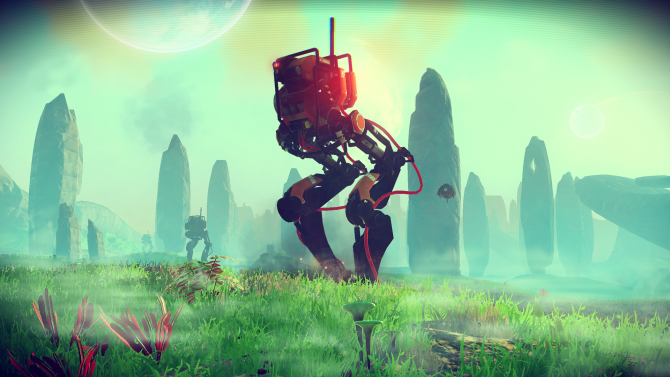 No Man's Sky will be released on PS4 and PC on August 9th, but today marks another milestone. 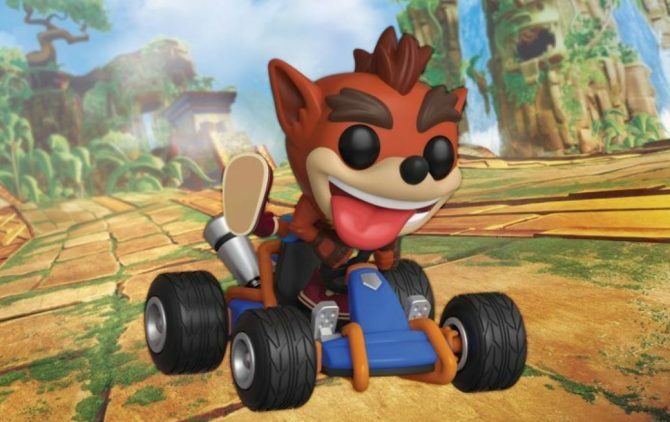 As shared on Twitter by Creative Director Sean Murray, the game has finally gone gold. 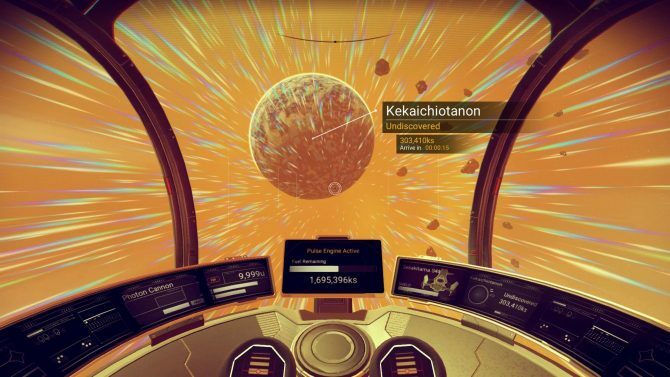 Apparently No Man's Sky Developer Hello Games had some trouble with the "sky" word within the title of the game.